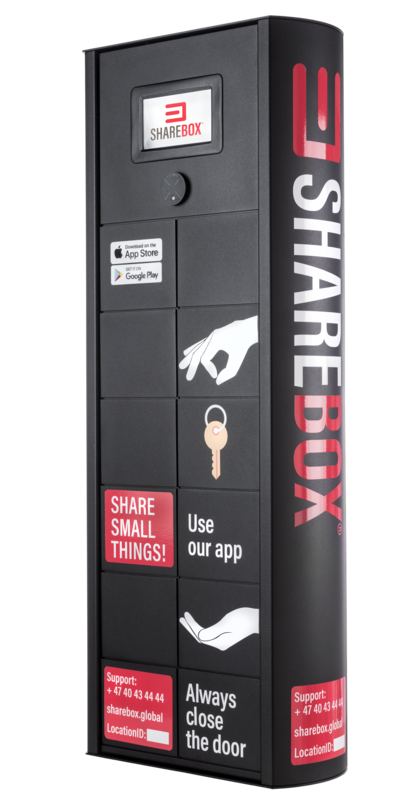 Sharebox - for key storage, key exchange, key delivery and pick-up. Usable for key storage, key exchange, key delivery and pick-up. Booking of service: With the Sharebox App and web-admin. Pick up: Touch screen display on the cabinet, Sharebox App or SMS. Control: The system let you track every move and log every events. Web administration: Administrate your subscriptions online. API: Sharebox API for integration to your own management platform. 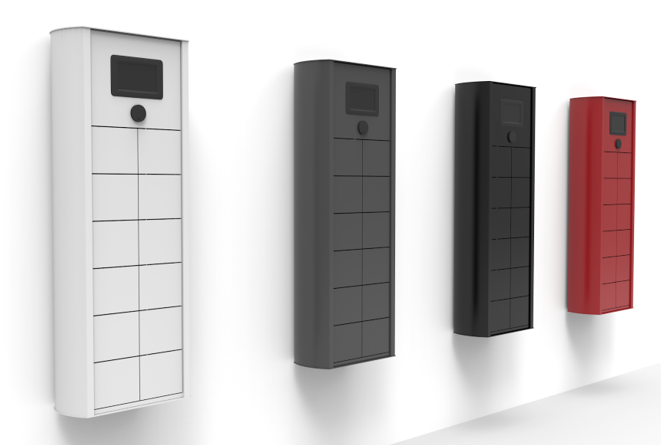 Extension modules: Expandable with 9 x 16 lockers extension modules. This product datasheet contains typical information specific to products manufactured at the time of its publication. by cable, WiFi or GSM.